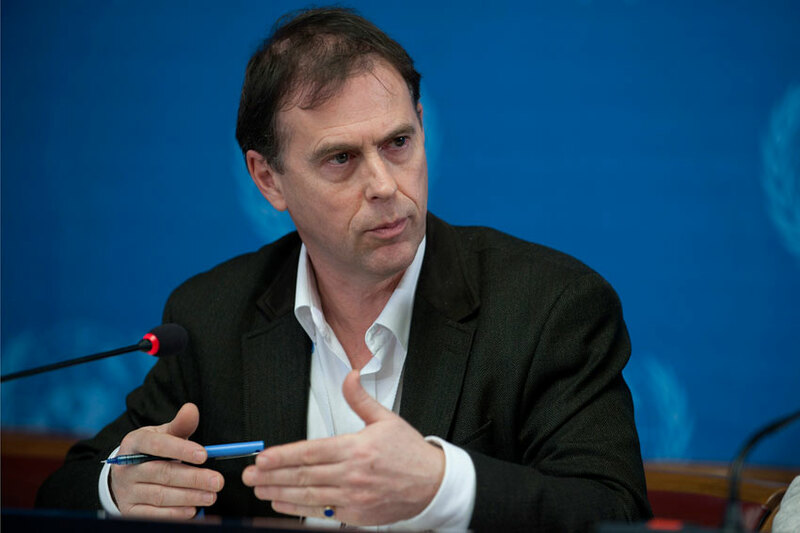 Srinagar: The United Nations High Commissioner for Human Rights Rupert Colville has expressed concern over acts of violence targeting Kashmiris and Muslim communities in the aftermath of Pulwama militant attack that left 49 CRPF personnel dead. The spokesperson for the UN High Commissioner for Human Rights, Rupert Colville in a press statement said that the High Commissioner strongly condemns the suicide bomb attack against “Indian security forces” in Pulwama district of Jammu and Kashmir on 14 February and calls on authorities to bring those responsible to justice. The High Commissioner acknowledged actions taken by the Indian authorities to tackle these incidents and hoped that the Government will continue to take steps to protect people from all forms of harm that may be directed at them on account of their ethnicity or identity.